Our American Network - Will Ferrell's Commencement: Why Can't They All Be This Good? 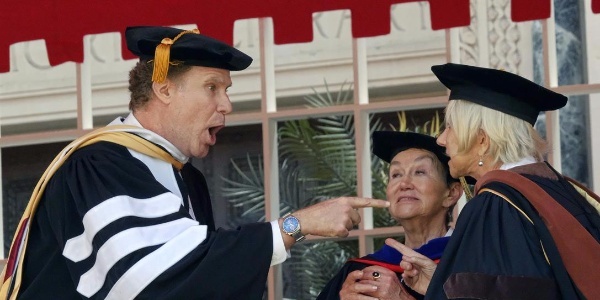 Will Ferrell's Commencement: Why Can't They All Be This Good? SNL alum Will Ferrell gave the 2017 USC graduates something to remember!